If water gets in between your glove and your hand, this can cause a significant amount of discomfort. This is particularly true if the gloves aren't lined as the moisture will remain on your hands unless wiped away. 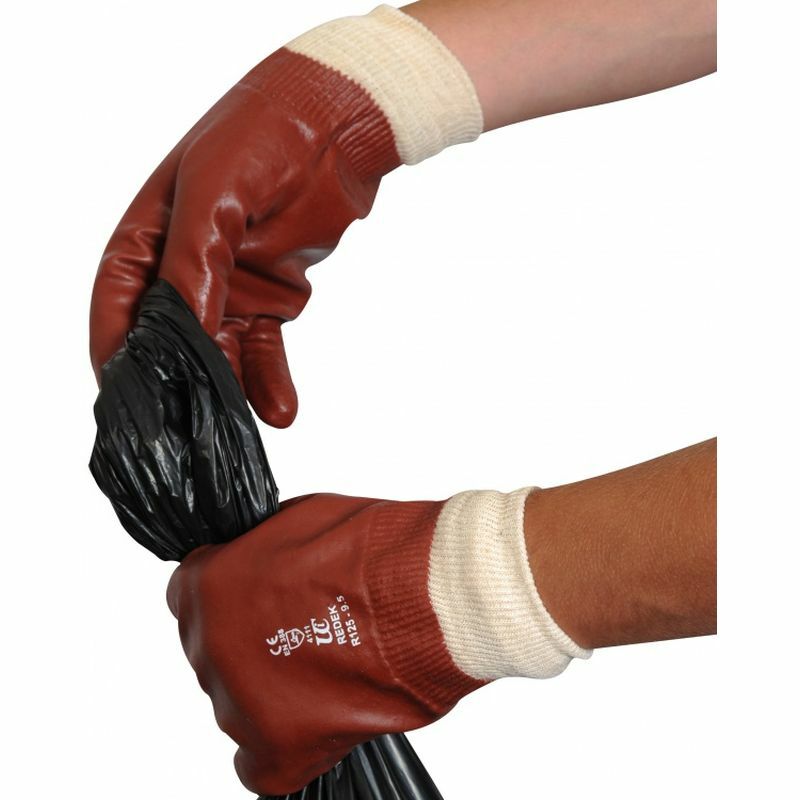 The Heavy-Duty Knit Wrist PVC R125 Gloves feature knitted wrists to help prevent the ingress of foreign matter and a soft lining for added comfort. 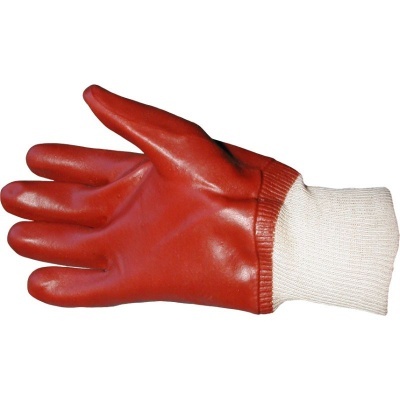 These particular gloves are designated Category II gloves, meaning they should be suitable for most medium-weight tasks. 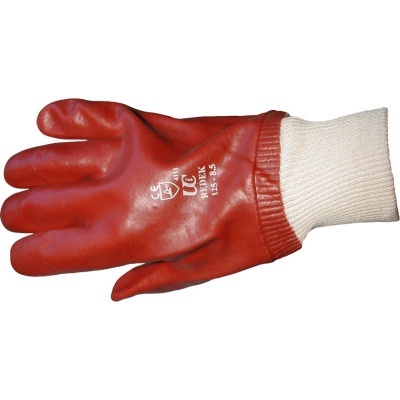 As the gloves are designed specifically for general handling in wet or oily conditions, they are suited to these conditions when no other hazards (with the exception of abrasive risks) are present. The Heavy-Duty Knit Wrist Gloves are available in three sizes to fit most hands. Please measure the circumference of your hand around the knuckles (excluding your thumb) with your palm open and your fingers together. Next, measure the length of your hand from the tip of your middle finger to your wrist.